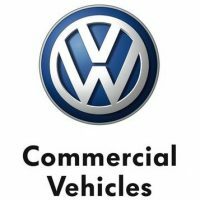 We’re officially part of the Volkswagen Recognised Converter Programme! We’re proud to announce we’ve been selected by Volkswagen to join their national network of independent Recognised Converters. The scheme underpins the brand’s existing ‘Engineered to Go’ and ‘Engineered for You’ programmes and provides customers with a range of benefits including a one-stop shop for conversion needs, single invoicing and warranty deals. 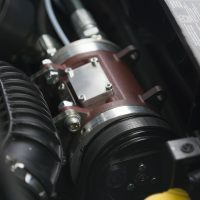 On-vehicle power systems can provide compressed air, electricity, hydraulic power or high pressure water jetting. 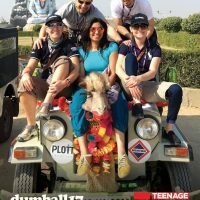 And, compared to the traditional approach of using separate pieces of plant to provide power, they offer many benefits – especially to mobile tyre fitting and repair businesses. Winton’s commercial manager Paul Smith explains more, drawing on the experience of Tructyre Fleet Management, a mobile truck tyre servicing business that has invested in on-vehicle power, and is reaping the rewards. 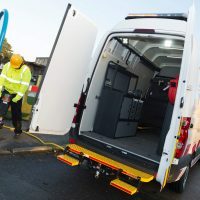 Winton Engineering teamed up with leading vehicle manufacturer Vauxhall for one of its latest videos, providing two vans equipped with the brand’s market leading on-vehicle power systems. 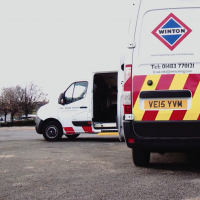 Vauxhall requested the vans to appear in the professional film, promoting its Movano mobile workshop conversions, which are fully kitted out with Winton systems. For many fleet operators, having access to mobile power is essential for business operations. Mobile power is required for many tasks carried out on the road, including the operation of road drills, hand tools, submersible pumps and electrofusion equipment, and for supplying site lighting. And, for businesses that rely on mobile power, this has often meant towing a separate generator and/or compressor, carrying them in the back of a vehicle or arranging for these items to be delivered to site. When a business requires flexible mobile power, on-vehicle systems can be an ideal solution. 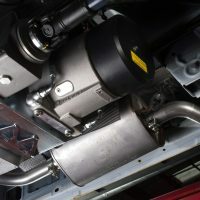 Andy Jones, managing director of on-vehicle power specialist Winton, explains more about the benefits and considerations.